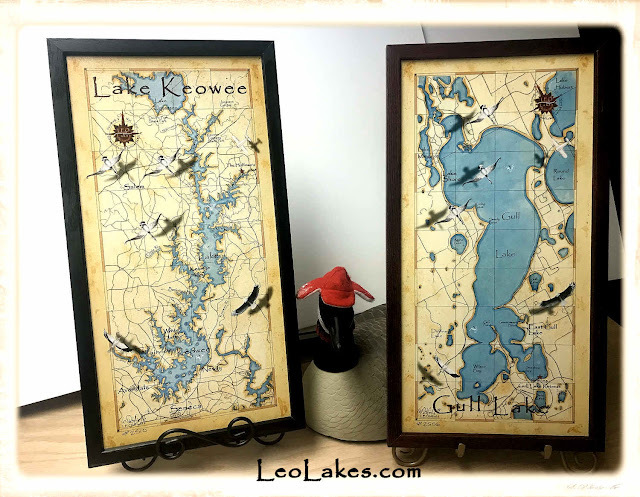 Just finished these two custom maps, Lake Keowee located in South Carolina and Gull Lake in Minnesota. I do lots of custom maps for folks that want to have a map of their beloved lake. 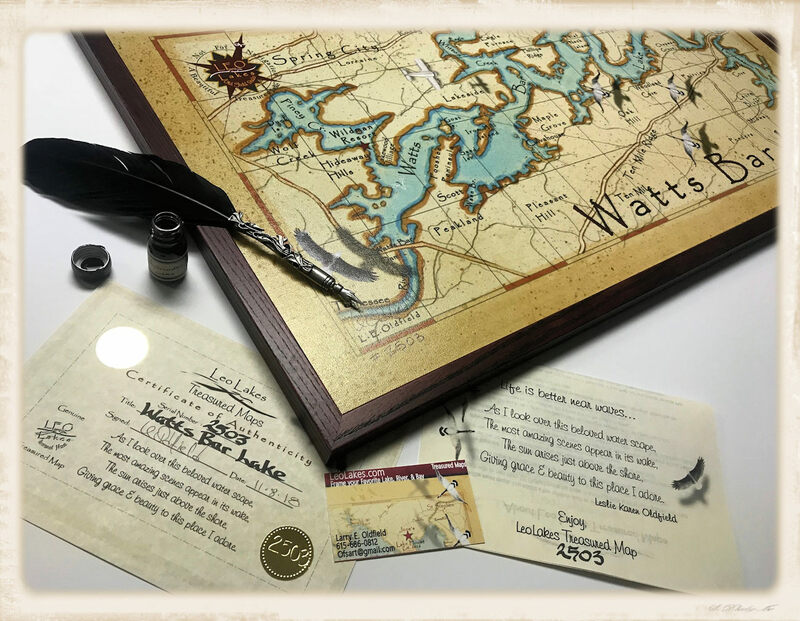 Take a look at my website, LeoLakes.com to find other maps that I have already completed. I call my maps "treasured maps" because most folks have that special body of water that they treasure. 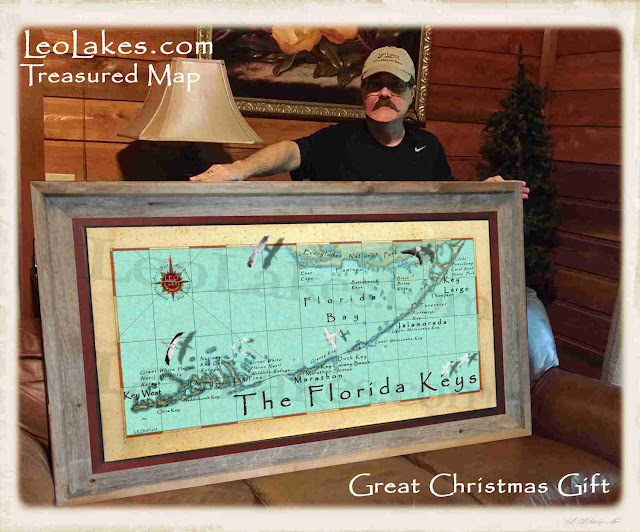 These maps make great gifts for the lake house owner, lake lover, or fisherman. 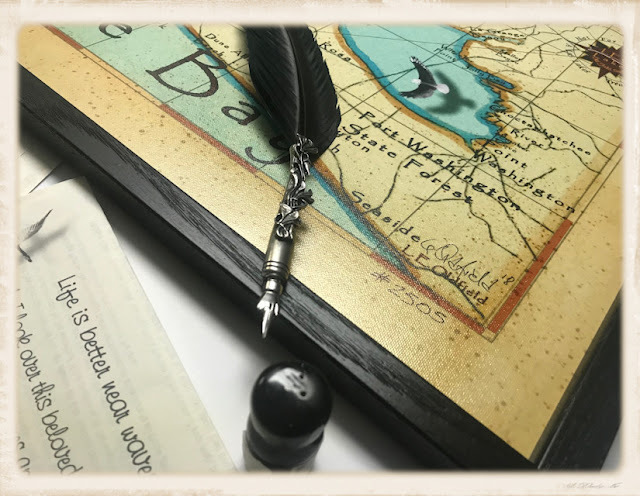 I have over three hundred maps on my website. If you would like to see more and read about my treasured maps go to LeoLakes.com. There's a hidden mermaid in every maps!